Provide comfort for the family of Maynard Miller with a meaningful gesture of sympathy. Maynard C. “Lefty” Miller, 87, passed away on Saturday, February 2, 2019. He was born January 21, 1932 in Algoma, Wisconsin to Anton and Ruth Miller. Maynard enlisted in the U.S. Army at the age of 17, and proudly served his country for 27 years before retiring in 1976. He was a veteran of the Korean Conflict and completed two tours in Vietnam. He received many decorations, medals and commendations, including 2 Bronze Stars and a Purple Heart. On March 25, 1953, he married the love of his life, Beverly. Together they had four daughters and shared 65 years of happiness. Not one to sit idle, after his military career, he earned an associate degree in architectural design. He also went to work for Sears and Roebuck, retiring again in 1994. He was a cowboy at heart and an avid outdoors man. He enjoyed fishing and hunting and loved imparting his knowledge on others. He had a special magnetism with animals of all kinds, especially, dogs and horses. His incredible knowledge of so many different things were amazing, and he loved to share this along with interesting true-life stories and adventures he lived through. With a crazy sense of humor, he was always quick with a joke or riddle. Later in life he enjoyed visiting the Colorado Grande Casino in Cripple Creek to play the slots. With his passing, Maynard joins his parents, brothers Bob and Jr., sister Marilyn and first daughter Brenda. He is survived by his wife Beverly; brother Richard; sister Carol; and daughters Mary (Stan); Linda (Steve) and Toni (Brent); grandchildren Rhett; Karen; Greg; Frank; Jessica and Danica along with several great grandchildren, extended family, friends and neighbors. A special thank you to Kevin; Denny; Joyce and Abode Hospice for helping Beverly fulfill Maynard’s wish of passing peacefully at home. A viewing will be held at 10:00am, Tuesday, February 12, 2019 at Evergreen Funeral Home, 1830 E. Fountain Blvd., followed by a funeral service at 11:00am with military honors. In lieu of flowers please make donations in Maynard’s memory to Next Step Horse Rescue, 2222 N. Ellicott Hwy., Ellicott, Colorado 80808 or nextstephorserescue.org or Abode Hospice of Colorado. To send flowers in memory of Maynard Carl "Lefty" Miller, please visit our Heartfelt Sympathies Store. We encourage you to share your most beloved memories of Maynard here, so that the family and other loved ones can always see it. You can upload cherished photographs, or share your favorite stories, and can even comment on those shared by others. 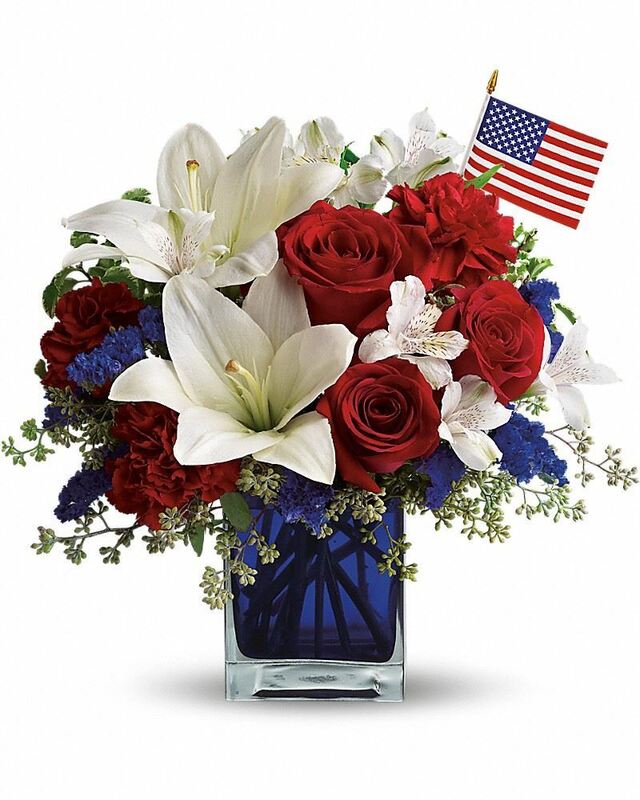 Provide comfort for the family of Maynard Carl "Lefty" Miller by sending flowers. Heartfelt Sympathies Store purchased flowers for the family of Maynard Miller.